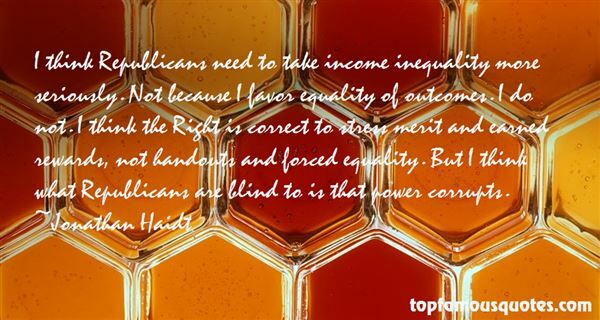 Reading and share top 36 Jonathan Haidt famous quotes and sayings. 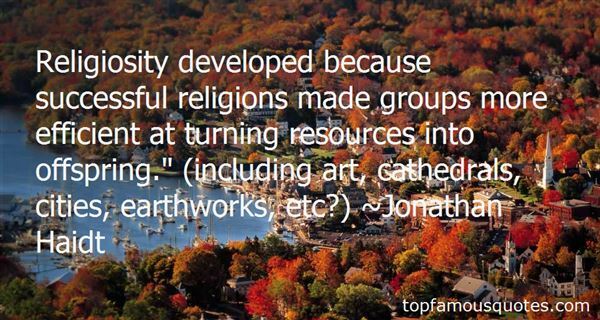 Browse top 36 most favorite famous quotes and sayings by Jonathan Haidt. Many an injustice is presented as solution and gift." What Did Jonathan Haidt Talk About?